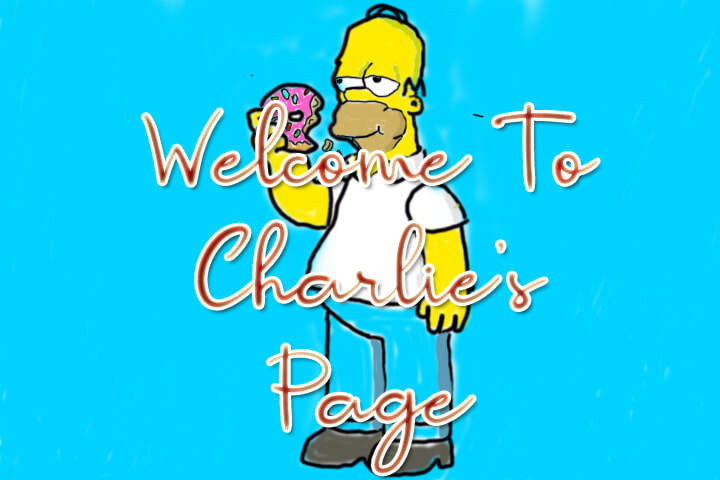 For project 1, i chose the image. because it stood out from the rest and kind of spoke to me. 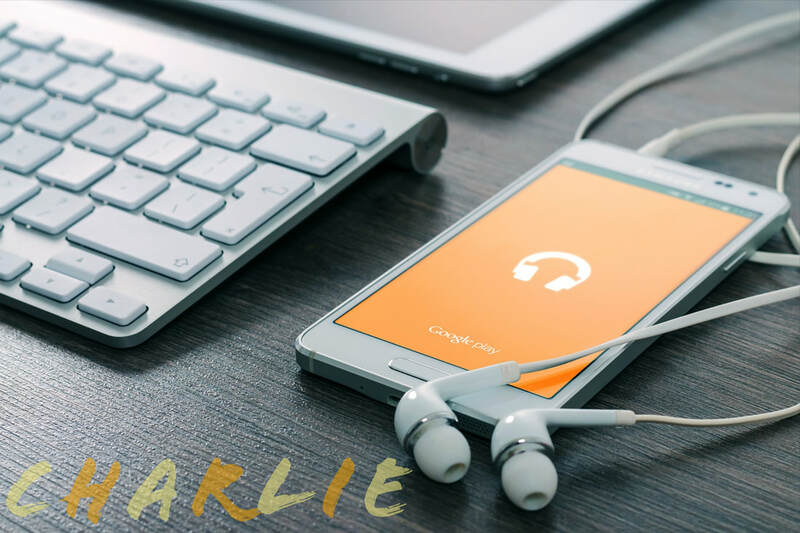 i put my name as orange/yellow, because it went with the background of the phone, and the font because i felt like it had the same sort of feel to it as the rest of the image. 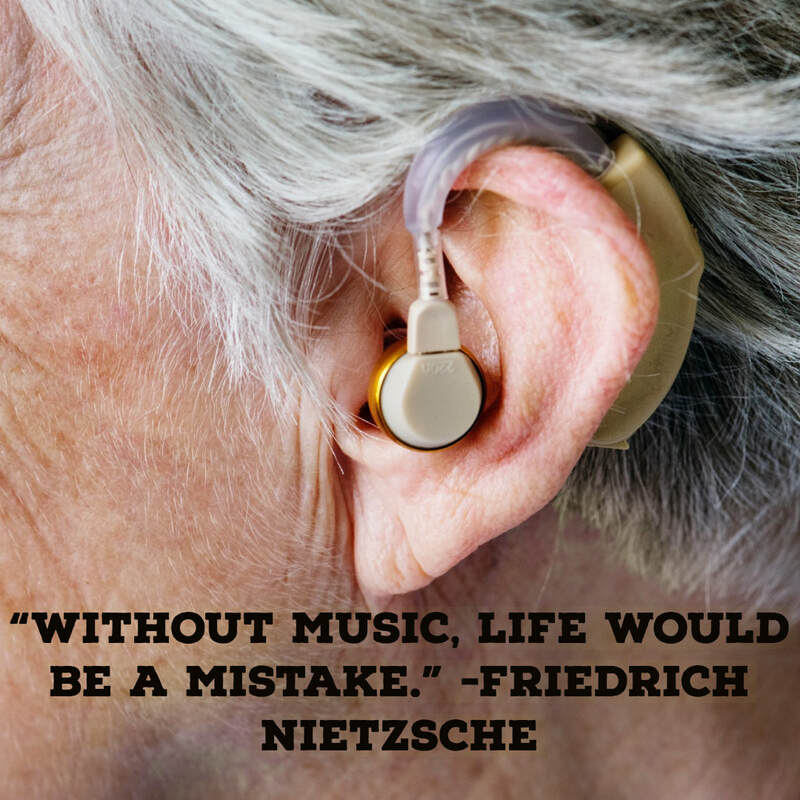 In project 2, i chose the image because it made me feel like no matter what age you are, you can still be affected by music. I chose the quote, because it really spoke out to me, and i was able to relate to the quote. 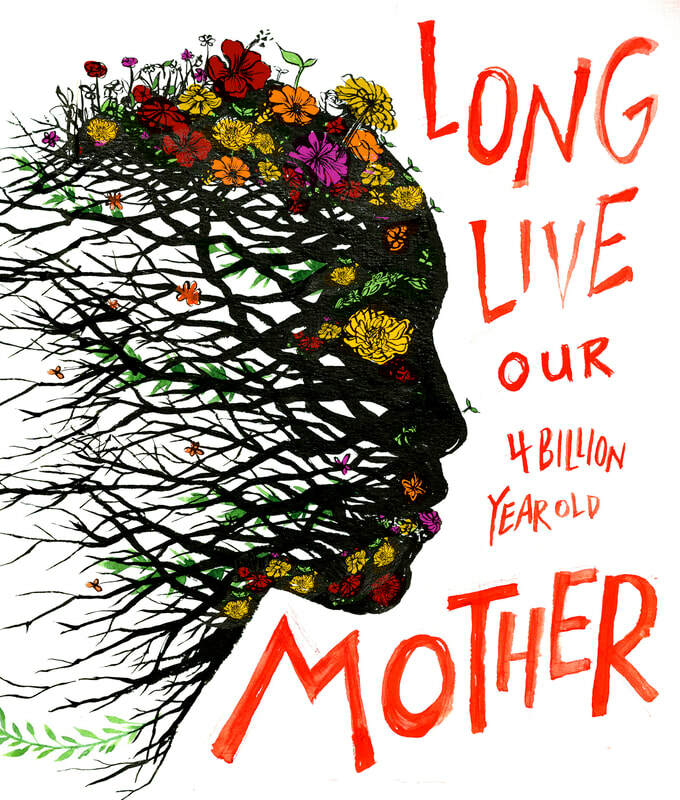 I picked this image because it showed how mother earth is dying. What stands out in the image is how the face is designed with plants, and flowers. I chose this image because it shows that this is basically what we are going to be living like, if we dont start fixing how we treat our enviorment. What stands out to me is how the 3 of them all look sad, and because of pollution have to wear gas masks. 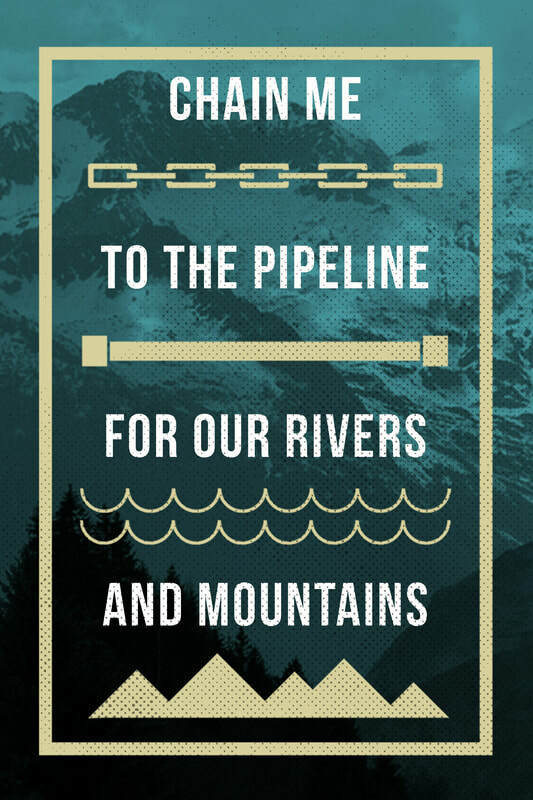 Today i progressed in photoshop, by working on tracing my bottle, and finding the right font, and size for the text. 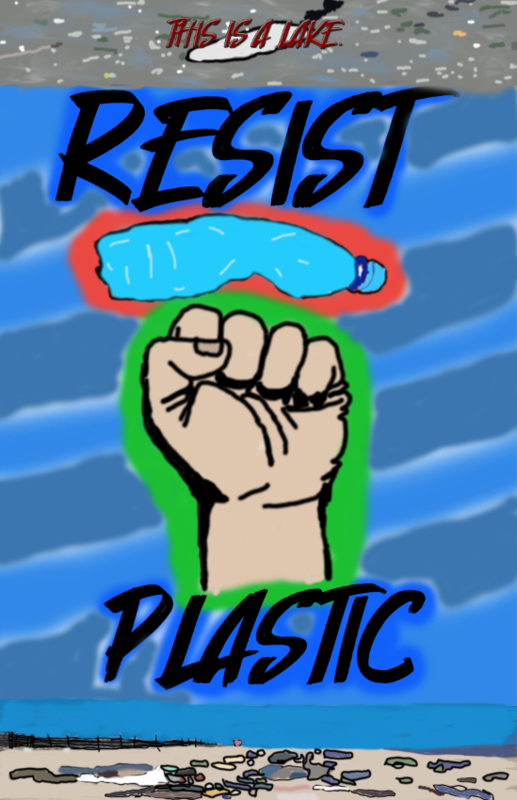 Today i colored in the water bottle, added a better background, made the fist, and colored in the fist. i outlined the beach, and colored it in. I finished my poster. 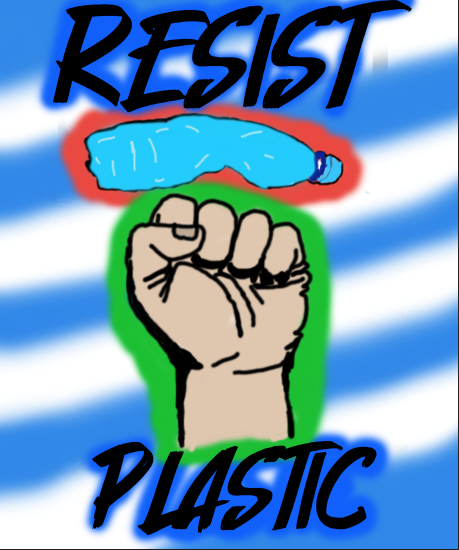 My poster represents that we should stop using plastic bottles, and plastic utilities. 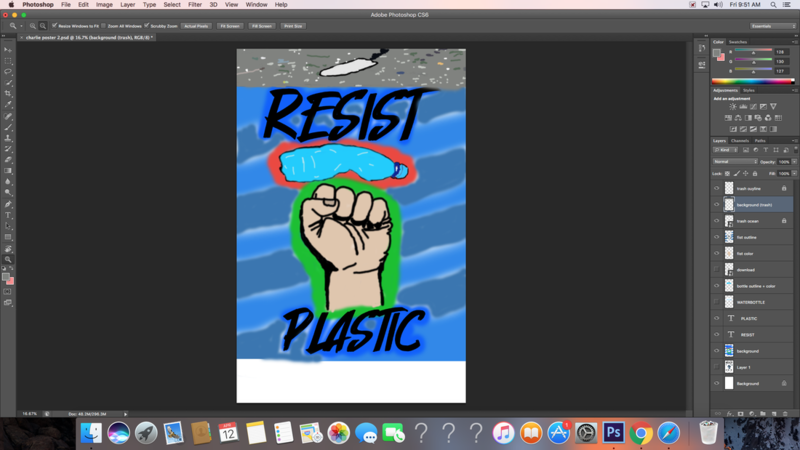 The image in the middle is of a fist knocking away a bottle (I outlined the hand with green to represent nature, and the bottle in red to represent evil). 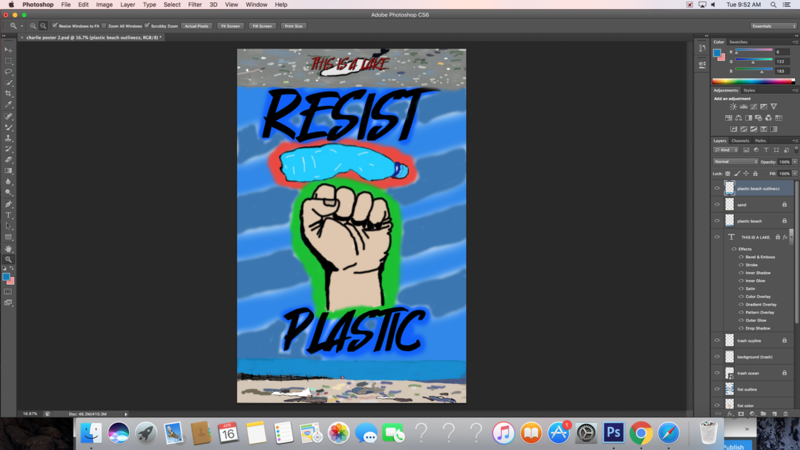 At the top, youll see a ocean, which has been polluted by plastic, and is no longer able to support wild life. At the bottom, you will see beach, which like the ocean, has been ruined because of people using it as a trash can.